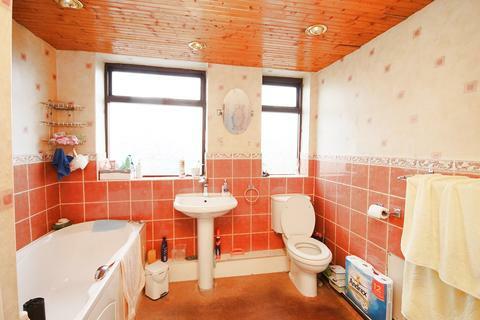 Marketed by Baker Wynne & Wilson. 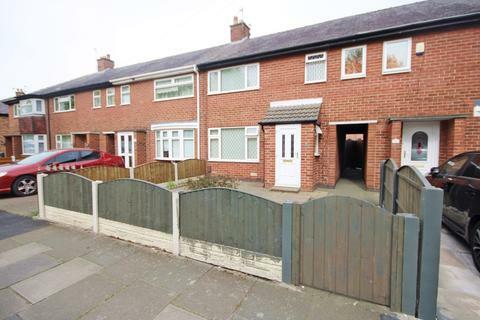 Four Bedrooms - A traditional FOUR BEDROOM mid-terrace property enjoying a popular residential location conveniently positioned for Crewe Town Centre and its many amenities. 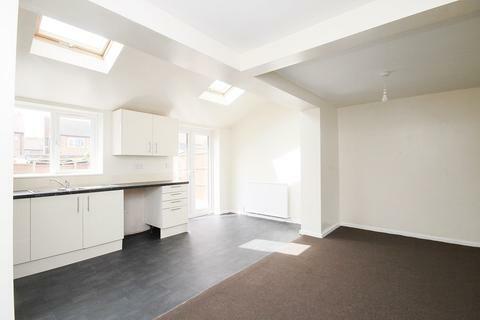 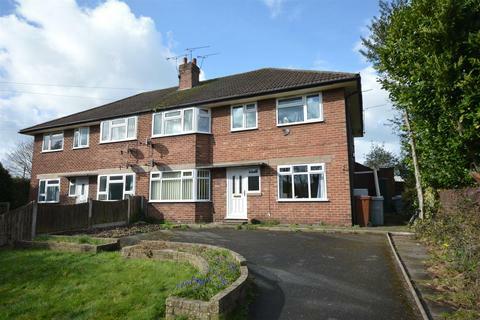 Ideal purchase for first time buyers/buy to let investors, early viewing recommended. 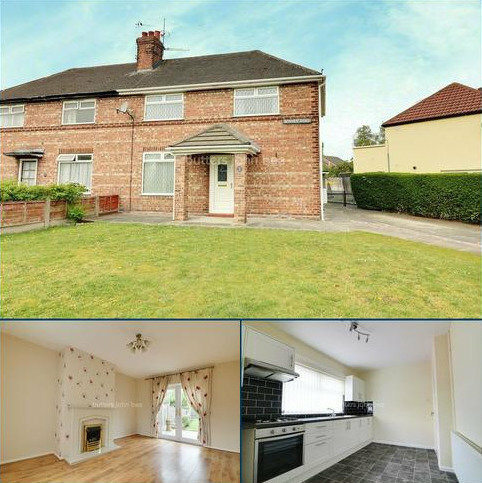 Three Bedroom Semi With No Chain - There is so much on offer for the money with this wonderful three bedroom semi detached home! 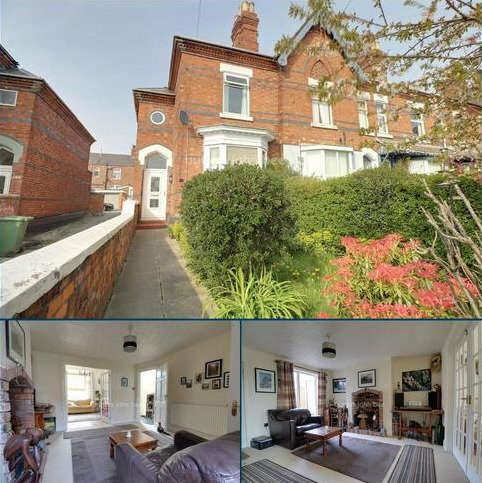 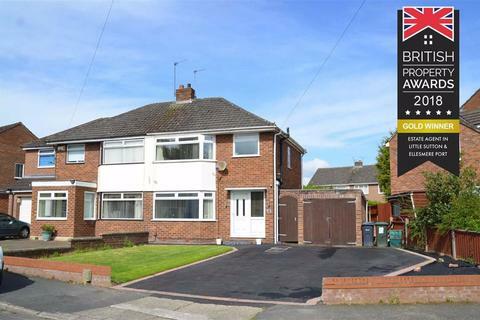 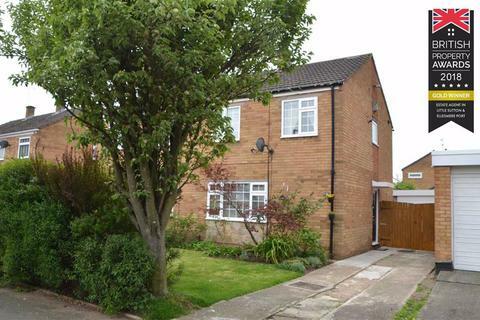 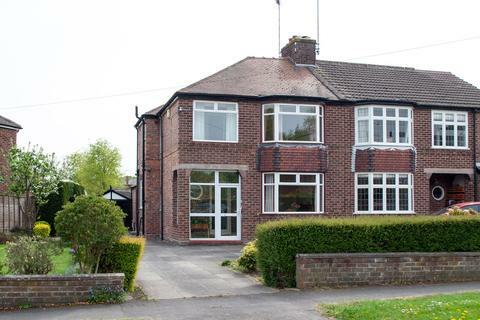 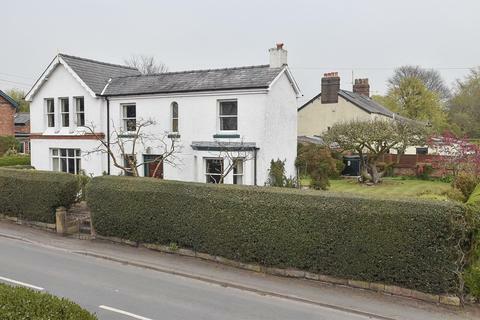 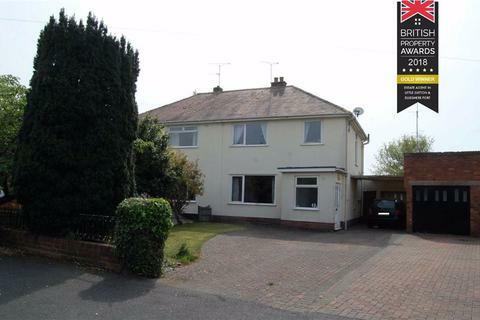 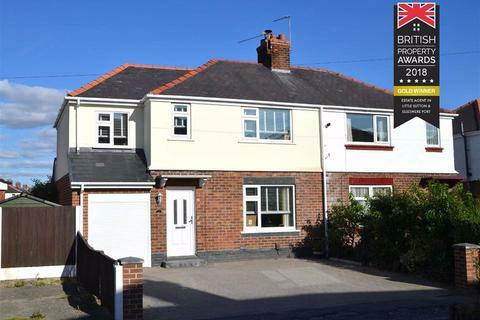 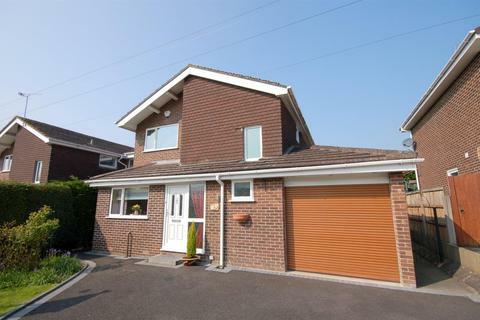 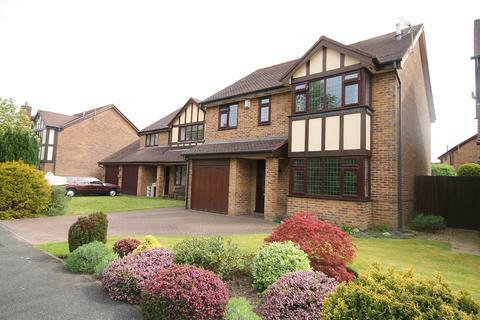 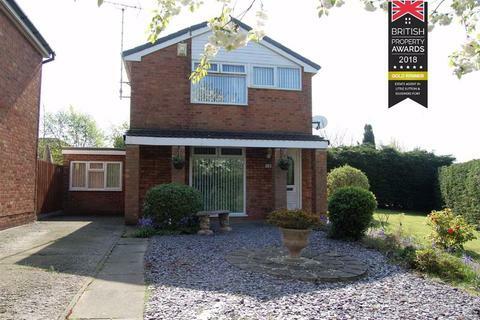 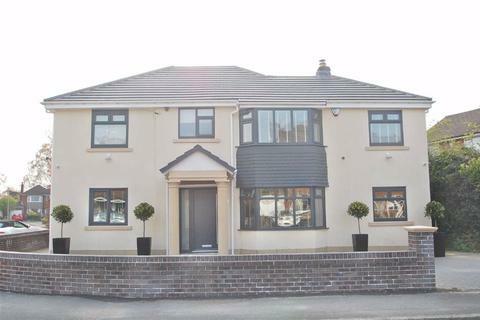 Situated on a corner plot with off road parking and NO onward chain. 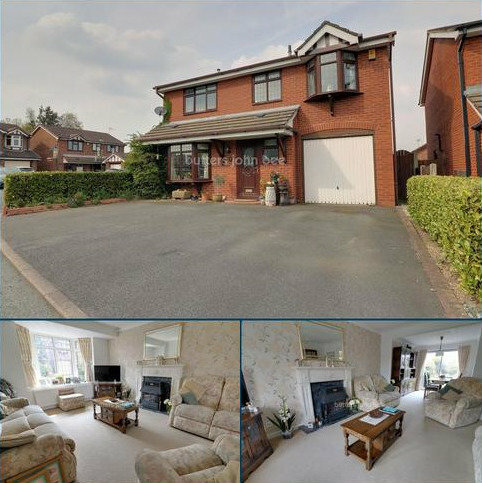 Four Bedroom Detached Home - A particularly well-appointed and well-presented detached family residence forming part of an established cul-de-sac with a limited number of properties, located in a favoured residential area. 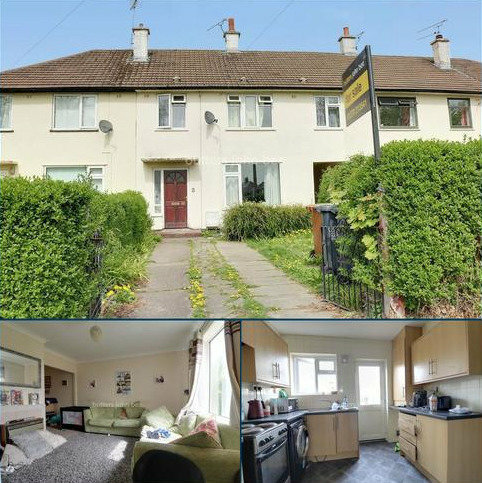 Two Double Bedroom End Of Terrace - Situated in a popular residential location within easy reach of all local amenities and just a short distance from the town centre and retail park, this spacious, mature end of terrace home benefitting from two reception rooms and two double bedrooms. 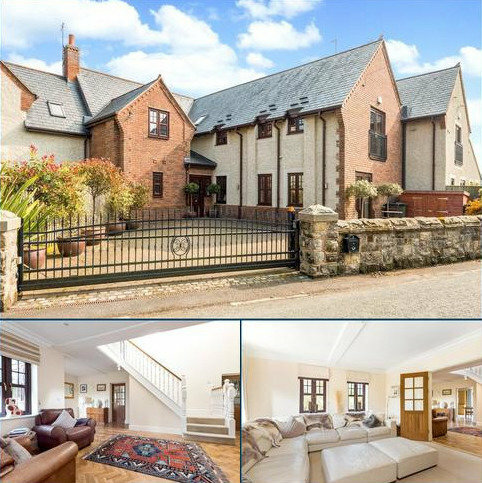 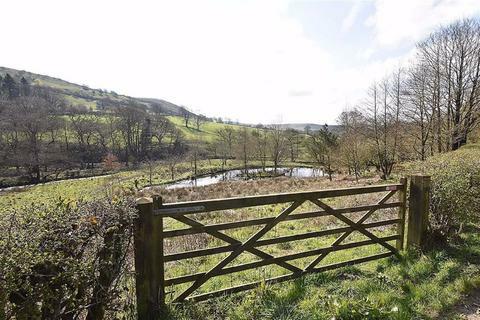 A four bedroom barn conversion forming part of an exclusive development. 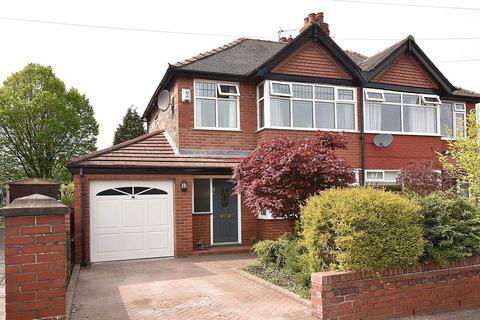 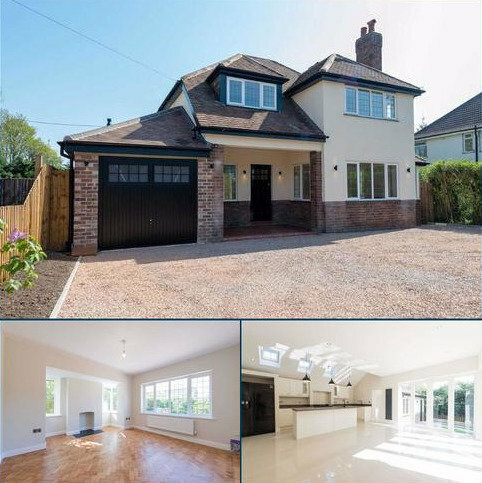 A stylishly presented, extended, re-modelled and refurbished five bedroom, three bathroom (one en-suite) detached family home situated in South Wilmslow within walking distance of the town centre, open countryside and excellent schools. 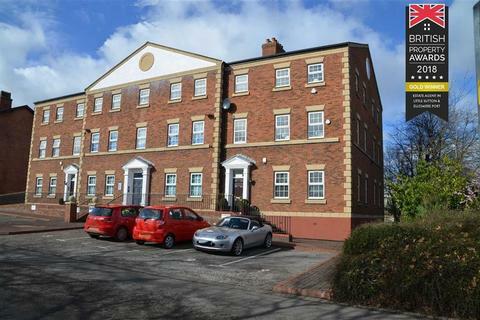 Situated in a popular location within walking distance to Sandbach town centre this two bedroom ground floor apartment offers spacious accommodation and ample off road parking.